I am Beyond Excited for today. 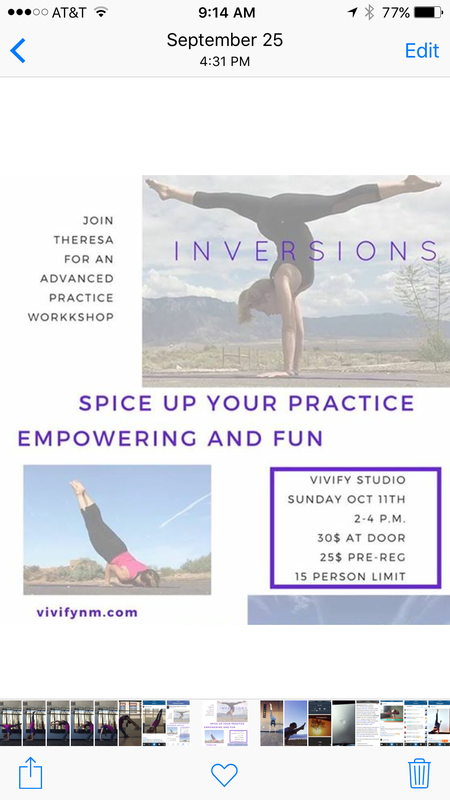 I have taught arm-balancing and inversion oriented classes before but never a workshop!!! I hope it is the first of many – these are my favorite poses and I know I have some good tips to share with others. I really ought to study Medical Terminology for awhile but I am definitely distracted at the moment! I am pretty sure I’ll be pulling a cram session for Math and Med Term tonight! ← Too Excited to Study!! !